Beautiful mountains or great beaches? Find your personal pilgrimage, either walking or cycling. 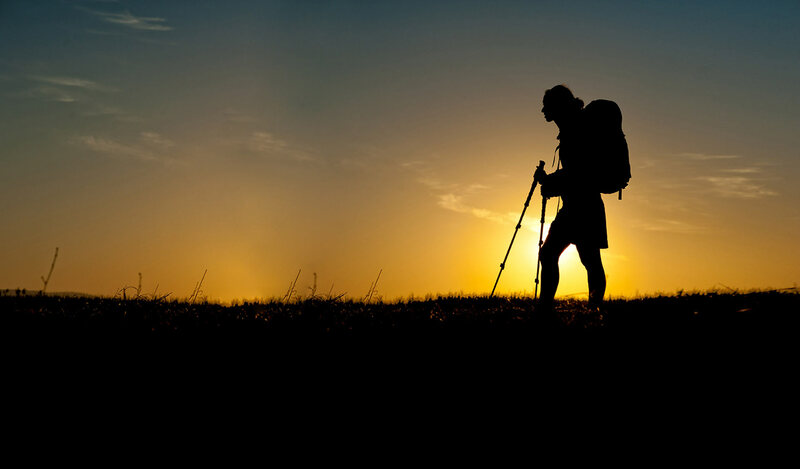 Seek information about the Camino and get tips on the best scenery and attaction points. Discover Spain and indulge yourself by cruising the exclusive Transcantabrico, Expreso de la Robla or Al Andalus luxury trains. 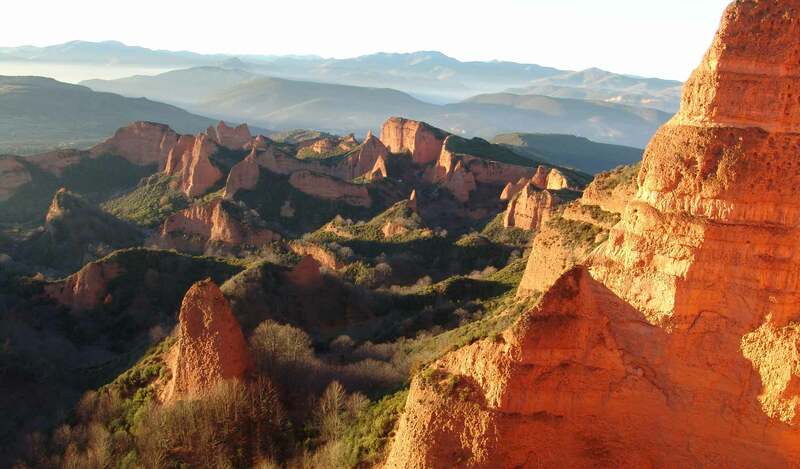 Let Spain is More arrange an individual self-drive holiday and get the most out of your time. Click to see our travel suggestions. Enjoy your vacation in beautiful and tasteful private surroundings. Pamper yourself with an exclusive holiday in the rich setting of Spain's famous Parador hotels. Mountains, rivers and beaches in Northern Spain will challenge anyone. Click and find exciting alternative ways to experience the Camino. Find Camino Tours in Kayak, Guided Camino-Groups Tours, Camino with Family and Kids, by Car or Motorcycle etc. Spain is more is a reputable Travel Agent specialized in personalized, tailor-made, quality vacations in Northern Spain for both individual Travelers and Private Groups. 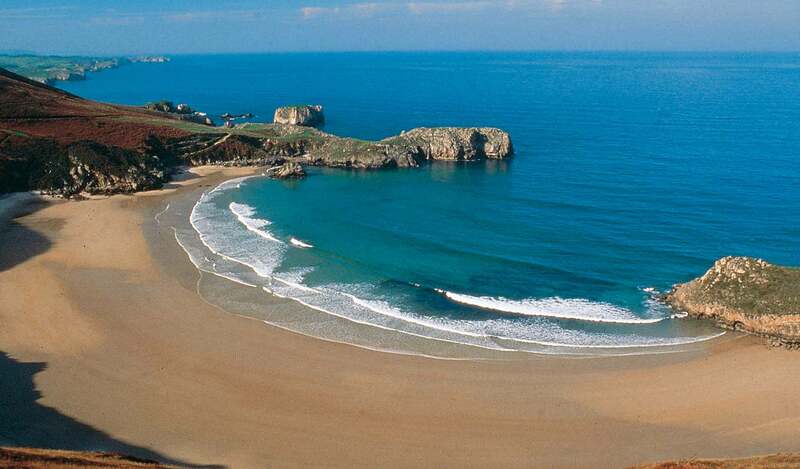 We ourselves are living in Northern Spain and both have great love and thorough knowledge of the region. At "Spain is More" we provide our guests with a travel experience that is based on our local knowledge and that surpasses the ordinary. For example our holidays offer stays in charming hotels or in the area's most beautiful Holiday Cottages or Villas, excursions and activities with the best guides and instructors, tips on the most beautiful beaches, local people's favorite restaurants, tourist attractions such as San Sebastian, Bilbao, Madrid and Santiago de Compostela visited in new ways, and sights that you might otherwise overlook. Since our office is located right in the middle of the area, we are close to you during your stay and can be contacted, to quickly answer any questions or solve any issues. All our trips are organized and customized to your specific needs, so that you get the most out of your holiday, whether you are focused on family, romance, authentic Spanish charm, relaxation, nature, hiking, active vacations or wine and gastronomy. In the menu under 'Travels' you can read about the different types of holidays – e.g. 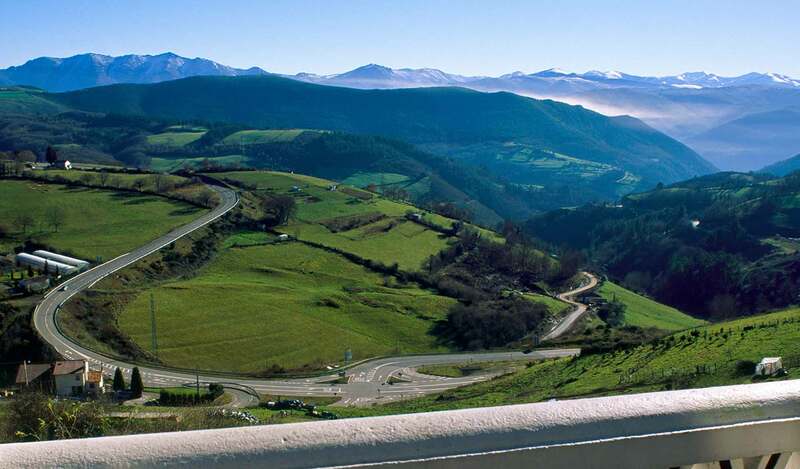 walking or cycling along the Camino de Santiago, Luxury Train Cruises through Northern Spain, extravagant vacations in the legendary Parador hotels, charming self drive holidays or relaxing in your own private Vacation Cottage. We look forward to welcoming you to lovely Northern Spain, where we will do our best to create a framework to provide you with a memorable vacation. We design your customized holiday. Tell us about your wishes!